Here’s a hot new track from the Owl Desk: White Teeth‘s “Assisi” is built on an insistent guitar riff that stays with you long after the song finishes. Even in rough form, its anthemic qualities jump right out. “Assisi” is among a clutch of songs on their Beware and Welcome demo on Bandcamp that showcases a range of styles. 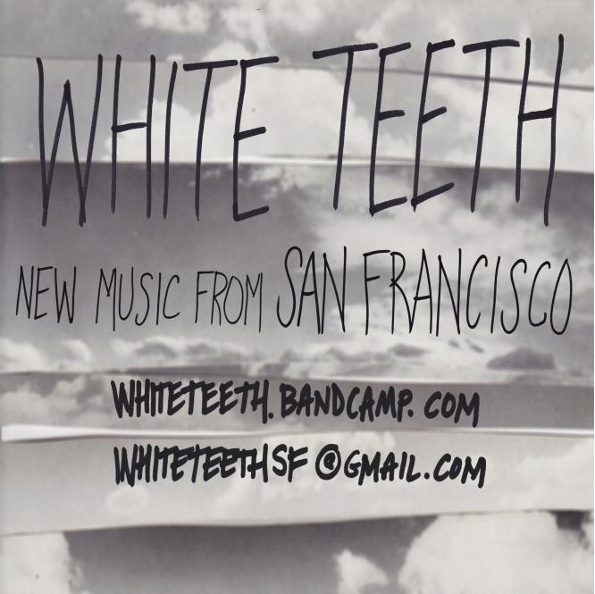 San Francisco is becoming the epicenter of garage and noise rock, and White Teeth is looking to make the next step up, as evidenced by their recent Craigslist posting looking for an experienced rhythm section here. Luck to them, and we look forward to a whole album.